Branch Meeting, 19 April, 2016. 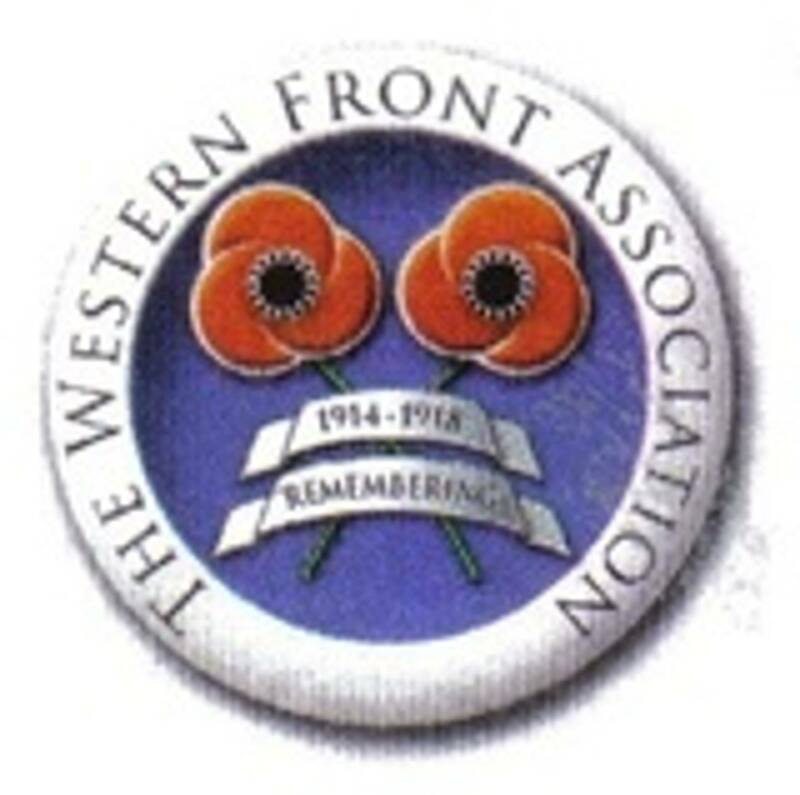 Died of Wounds, 16 April, 1916. Francis was born C1882 in Borris, Co. Carlow, the son of Daniel O’Sullivan. He enlisted in the Cheshire Regiment at Altrincham, (although the information available states that he lived in Dublin) and was eventually posted to the 8 Battalion. 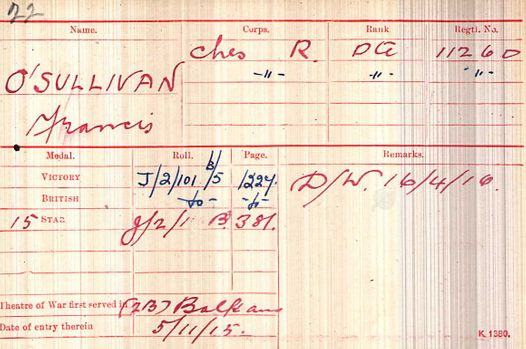 The battalion had landed in Gallipoli in July, 1915, however, Francis’ Medal Index Card states that he did not enter that theatre until 5 November, 1915. The battalion was evacuated from Gallipoli (Helles) on the 8 & 9 January and went to the Port Said area before moving to Mesopotamia on 12 February, 1916, where a force was being assembled at Sheikh Sa’ad for the relief of the besieged garrison at Kut al Amara. The relief attempted under the command of General George Gorringe, is usually known as the First Battle of Kut, it began on 5 April and the British soon captured Fallahiyeh, but with heavy losses, and Beit Asia was taken on 17 April. However, at some time prior to that date Francis had been wounded and passed away from the effects of those wounds on 16 April. 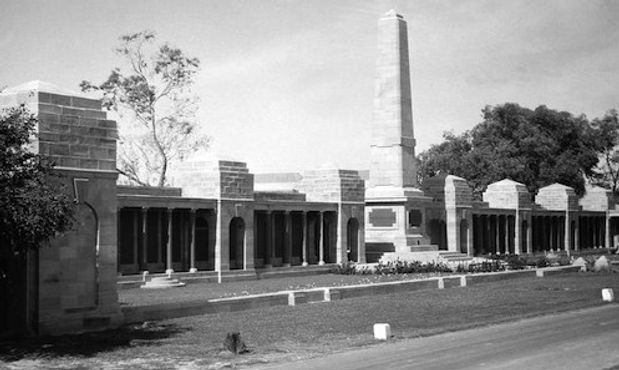 Francis has no known grave and is remembered on the Basra Memorial, which commemorates 40,500 members of the Commonwealth forces who died in Mesopotamia from Autumn 1914 to August 1921. Francis was entitled to the British War and Victory medals and left a wife, Elizabeth, who lived at 15 Upper Buckingham Street, Dublin. 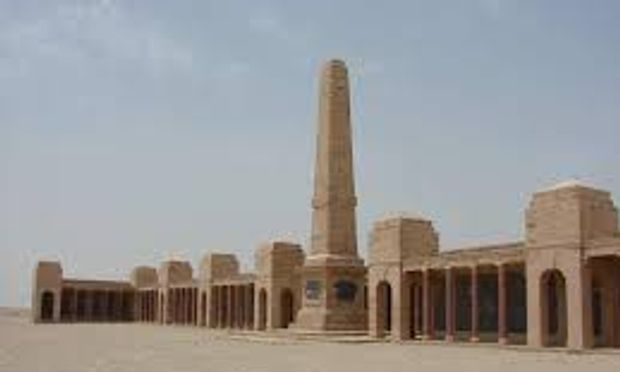 The memorial at its original location at Maqil, about 8 Km north of Basra. And at its new location, 32 Km along the road to Nasiriyah after it was moved in 1997.